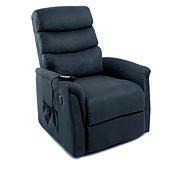 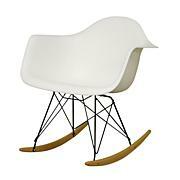 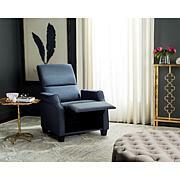 You never know when you'll need occasional chairs in a bedroom or for additional seating for guests. 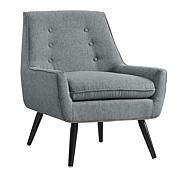 This accent chair is perfect on its own or as a pair. 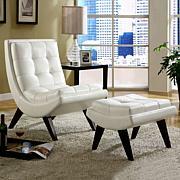 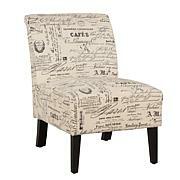 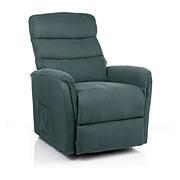 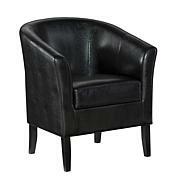 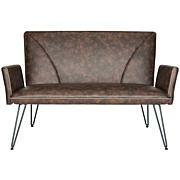 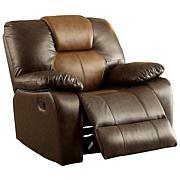 Upholstered in durable fabric, it's sure to bring life to any room.